Santa Cruz, California (USA) tech-death act DECREPIT BIRTH have posted their new video for their track “The Resonance” online here. The track comes off their new release Polarity on Nuclear Blast Records. The video was directed by former VJ/producer for MTV Norway’s Headbangers Ball, Ann Christin “Anki” Rihm. 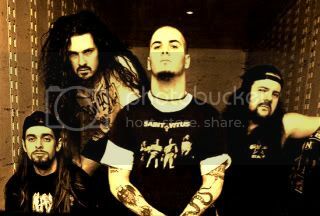 PANTERA – On Guitar Hero: Warriors Of Rock! The must-have, quintessential rock music collection keeps getting better as Activision Publishing, Inc. (Nasdaq: ATVI) announces two exclusive re-records and a host of new shredable tracks for Guitar Hero®: Warriors of Rock. Singers, songwriters and rock legends Alice Cooper and The Runaways went back into the studio to re-record “No More Mr. Nice Guy” and “Cherry Bomb,” respectively, for fans to rock out to when the game releases this September. 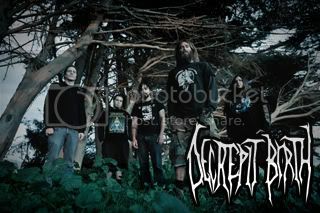 Trieste, Italy’s crushing quartet THE SECRET are set to drop their upcoming Solve Et Coagula full-length via Southern Lord Recordings this September 28th. The twelve hellish hymns embodied in Solve Et Coagula were captured by Kurt Ballou (Trap Them, Converge, Cursed) in his infamous Godcity Studios, resulting in cavernous, earthmoving tonal supremacy. Each song preaches of loss of faith in all forms of religion and politics and a vile outlook on humanity as a whole. The album runs rampant with dismantling breakdowns, gargantuan, swelling riffage and jackhammer blastbeats, all empowered by the most shredding vocal attack. 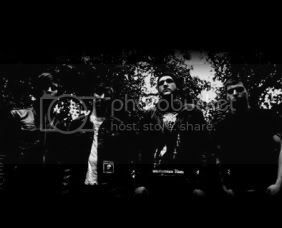 LAZARUS A.D. – Direct Their Next Video! Den Headz, American thrash act LAZARUS A.D. is currently in the studio and Belle City Sound in Racine, WI recording their follow up to The Onslaught. 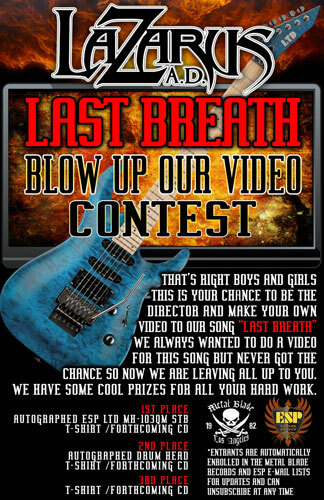 While recording their newest material, the band and Metal Blade Records have launched a contest where fans can create the music video for one of the band’s oldest songs, Last Breath. This song was featured on the band’s original 3 song demo and was written when all of the guys were still in high school. A landing page that houses pre-orders and one song from each reissue is now live at the following location. The San Francisco based, groundbreaking progressive metal outfit HAMMERS OF MISFORTUNE joined the Metal Blade Records roster in early 2010 and is currently at work writing their new studio album, which is expected to be released in 2011. 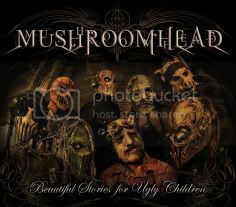 The following reissues will also be made available on vinyl via Metal Blade Records in the fall 2010. 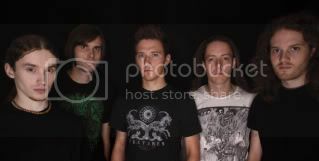 UK progressive metal act TESSERACT has signed a worldwide deal with Century Media Records. Founded in 2003, the band is slated to release their new album, titled “One,” this winter.